* Purchase the MOST RECENT session. Aleya gives a FREE 1-hr Conscious Conversation every few months where she dives in more deeply to answer your questions about the concepts and practical application of the Seven Gateway Principles. Every few months Aleya looks at the upcoming planetary energy and gives a FREE Energetic Weather Forecast with guidance to assist with your energetic preparation. Have greater balance, ease, and flow in the upcoming months. Participate by phone or livestream video. NOW AVAILABLE!!!! 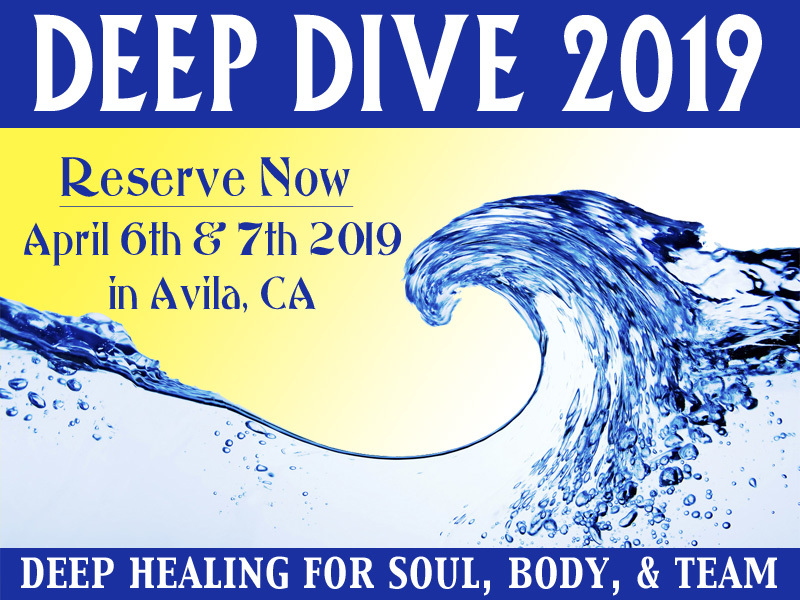 Reserve your spot for the 2019 DEEP Dive in Avila, CA. Get ready to roll up your sleeves and go deep into energetic protocols for the Soul, Body, Team, and Guides. This 2-day DEEP Dive Intensive is for those who are very familiar with Aleya’s 7 Cups of Conscious Concepts. A private 1 or 2-day Personal Intensive Healing Retreat Now Available * Spring & Fall 2019 Retreats. This includes 1 or 2 Personal sessions (one each day) and quiet retreat time. Aleya’s Guest Cottage has full accommodations and is on 10 acres in the tranquil foothills of the Sierra Mountains in California. For more information go to: In-Person Retreat at Aleya’s Fairy Guest House. To check date availability please e-mail: info@aleyadao.com. ⇒ If you are unable to attend these In-person events many will include either a Pre-order audio/video purchase price option or will be updated with the audio/video purchase link as soon as they are available. *Check in advance – some events will NOT be recorded. Recent Events, Classes, FREE Offerings & More! Join Aleya in this FREE class to Awaken and Empower the Body. CLICK HERE for the *FREE* audio file to this 1-hr class. This is THE Mega DEEP Dive that will help you dive deep! 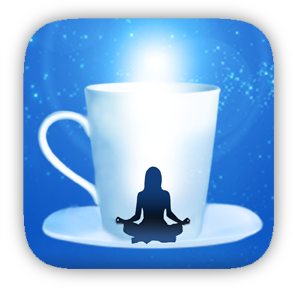 Packed with powerful energetic activations. For more information about this 7-hour Intensive and to purchase, CLICK HERE. In this 3-hr Mini DEEP Dive Intensive you will learn the powerful yet simple formula to connect with your Guides, and receive greater support, connection, empowerment, and peace as YOU master the steps for releasing your challenges. For more information and to purchase the AUDIO RECORDING go to: Mini DEEP DIVE – OHIO 2017 Intensive. Relaxing music, toning, light language to quiet the mind and sleep deeply. An hr-long journey of soothing music. Change your life by connecting to the higher realms. Aleya shares powerful tools, touching stories, and a step-by-step process to help you change your life. A collection of meditations and “snippits” focused on some essentials in using the protocols and working with the “7 Gateway Principles” ~ Enjoy! 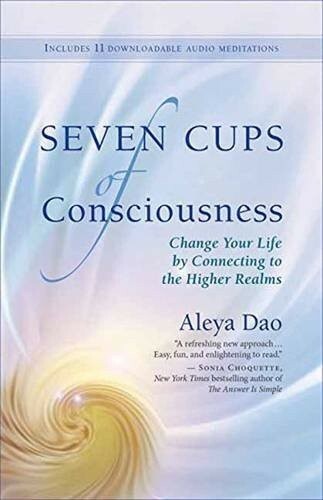 Aleya Dao’s Cups of Consciousness Visit/Follow Aleya’s Facebook page for up-to-date information on events, live sessions, Energetic Weather bulletins, radio interviews, tele-summits and more! 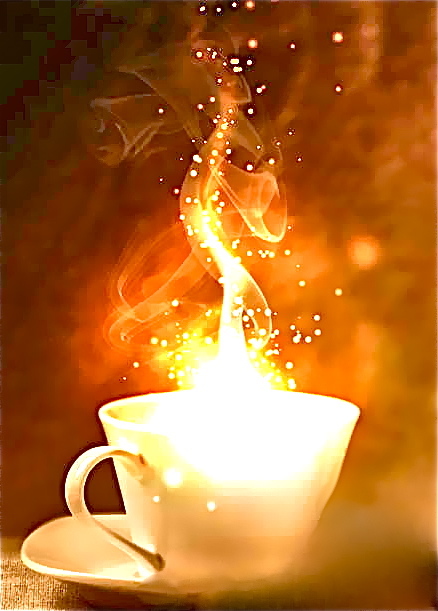 Subscribe HERE to receive the occasional e-mail notification of all Aleya’s upcoming FREE events, TALL Cups sessions, Classes, DEEP Dive Intensives, and more (your e-mail and privacy are protected and never shared).